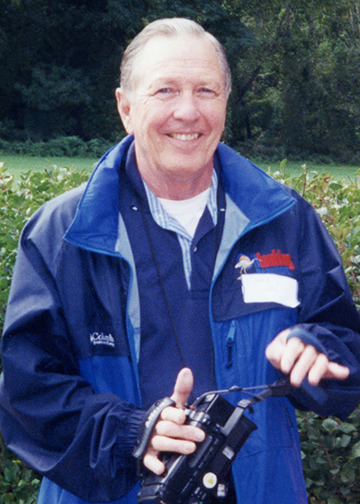 Robert T. “Bob” Ferrell, 83, of Temple died Sunday, Nov. 4, at a local hospital. A Mass of Christian Burial for Charles H. Hopkins Sr., 91, of Temple will be noon Friday at St. Luke Catholic Church in Temple. Alexandra Eileen Trevino was born on November 1, 1988 in Eagle Pass, Texas. 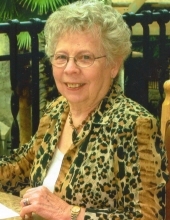 She passed away October 31, 2018 in Houston, Texas. Services for Nancy Hopkins, age 58, of Center Point, who passed away Sunday, November 4, 2018 in a local care center are pending at Grimes Funeral Chapels of Kerrville. 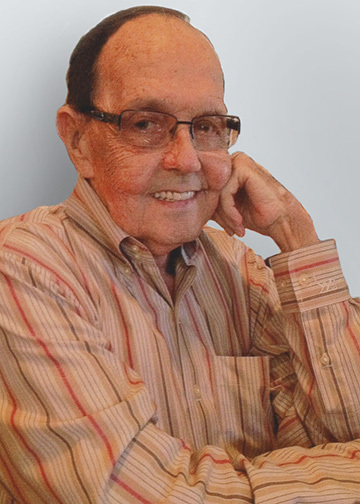 Services for Walter Schattel, age 94, of Kerrville, who passed away Saturday, November 3, 2018 at his residence are pending at Grimes Funeral Chapels of Kerrville. 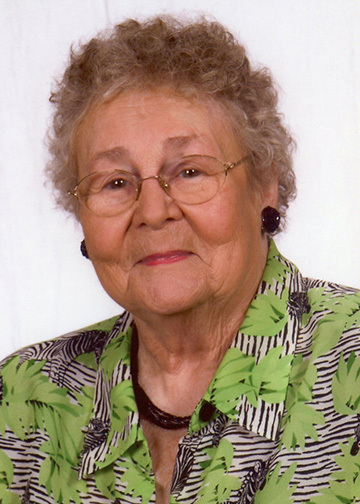 Services for Nan Stover, age 88, of Kerrville, who passed away Friday, November 2, 2018 in a local hospital are pending at Grimes Funeral Chapels of Kerrville. 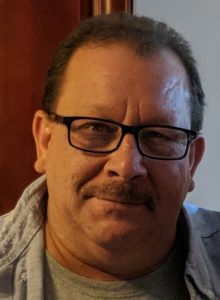 Services for Kenneth Langley, age 60, of Kerrville, who passed away Friday, November 2, 2018 at his residence are pending at Grimes Funeral Chapels of Kerrville. Services for Vivien Ives, age 95, of Kerrville, who passed away Friday, November 2, 2018 in a local care center are pending at Grimes Funeral Chapels of Kerrville. Services for Gladys “Gigi” Laura Kidd Ciampi, 94, will be at 12:30 p.m. Tuesday at Crawford-Bowers Funeral Home in Killeen with burial to follow at the Central Texas State Veterans Cemetery in Killeen. Private Services for Jimmie David Anderson, 95, of Temple were held Thursday, Oct. 25, at Dossman Funeral Home in Belton with Rev. Oscar Valeriano and Steve Dejardins officiating. Burial was in North Belton Cemetery. View The Obituary For Sandra Balderas of Plainview, Texas. Please join us in Loving, Sharing and Memorializing Sandra Balderas on this permanent online memorial presented by Bartley Funeral Home.